Kristy is a new aspiring model from Amarillo, Texas. She has been modeling since 2012 and has done a total of two TFP shoots. She is new to the model scene but has a lot to contribute. Kristy is currently a Music Education major at West Texas A&M University. 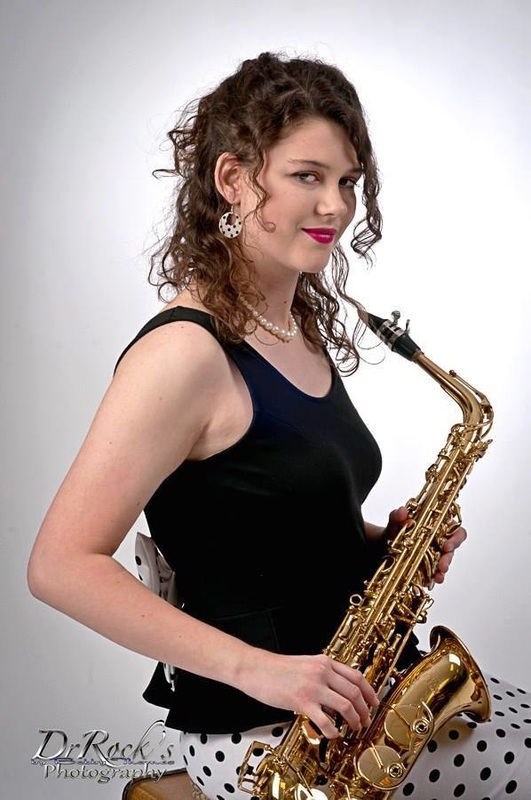 She has been playing the saxophone for nine years and mainly plays alto sax. Kristy was a member of the WT Symphonic band in the fall of 2014 and early 2015. She is a member of Mu Phi Epsilon, National Leadership Society, Alpha Chi, and Mortar Board.